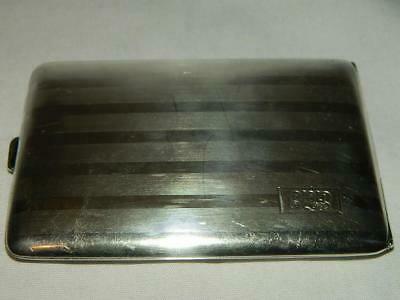 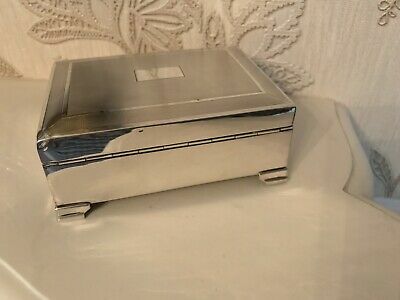 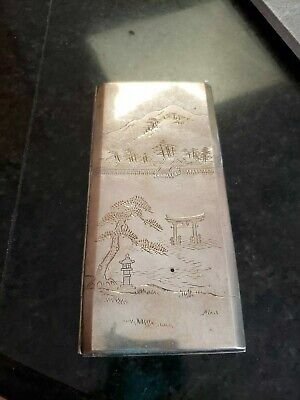 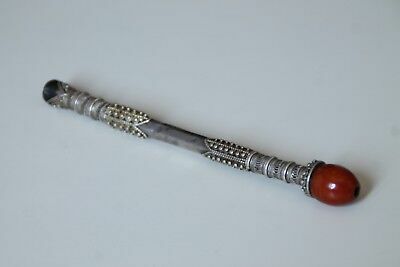 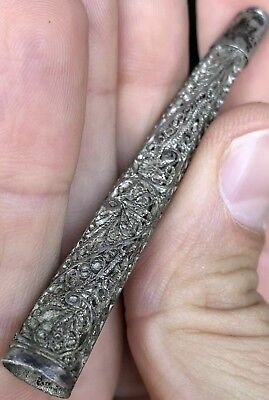 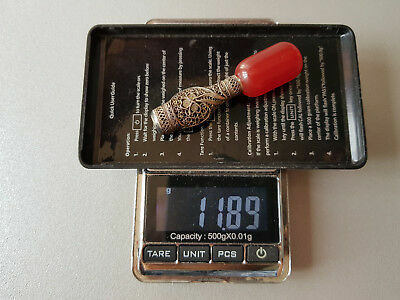 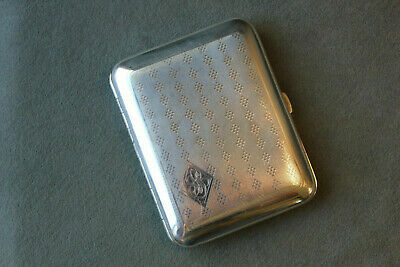 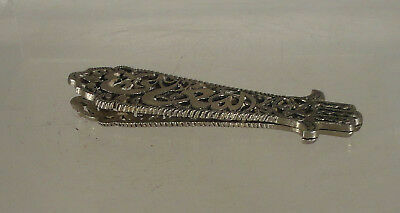 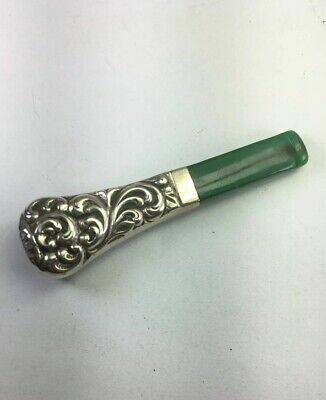 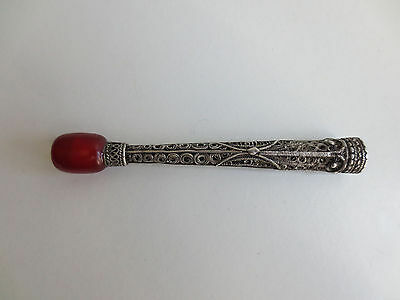 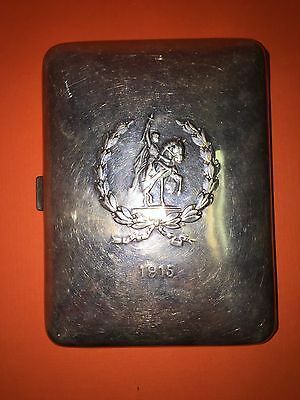 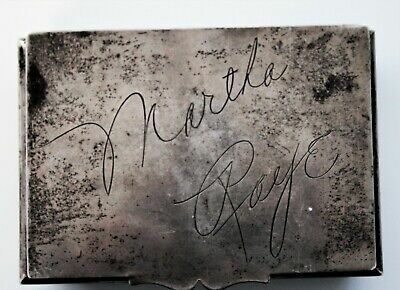 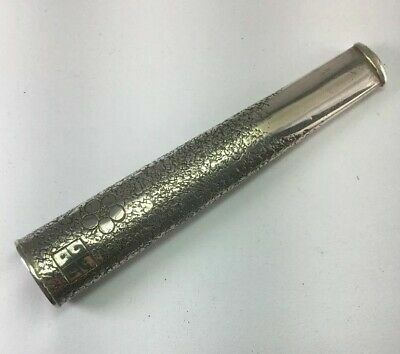 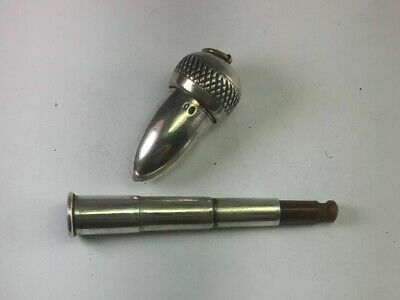 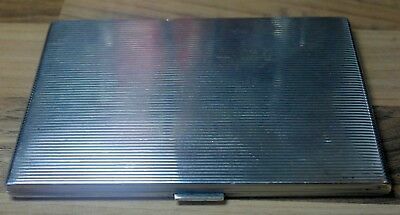 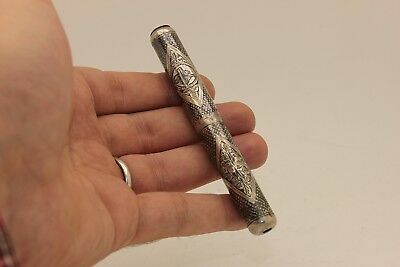 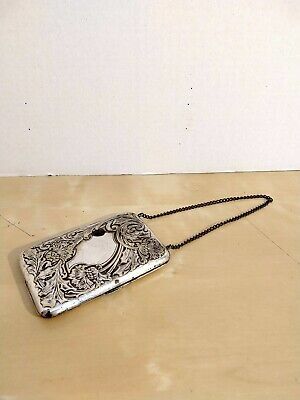 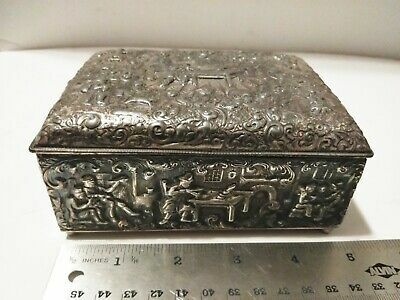 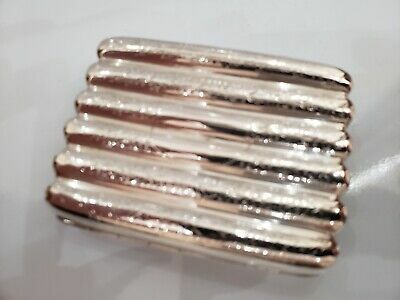 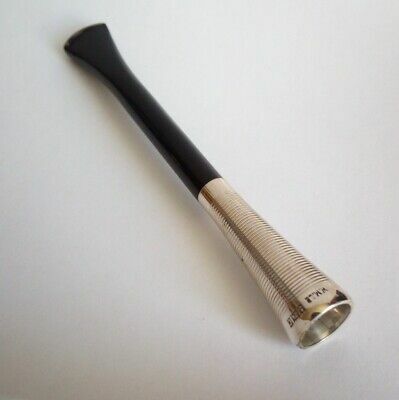 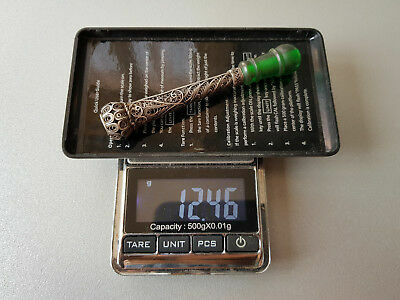 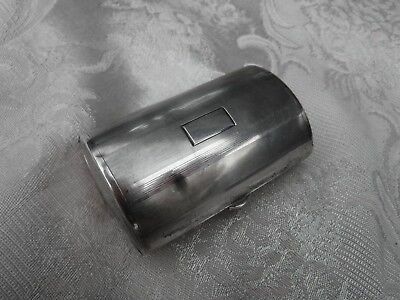 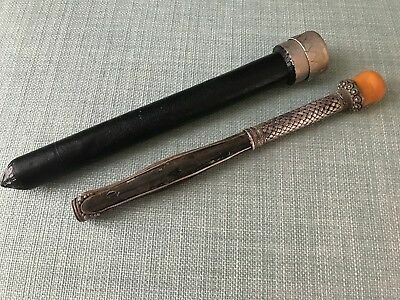 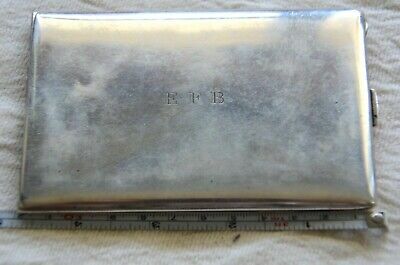 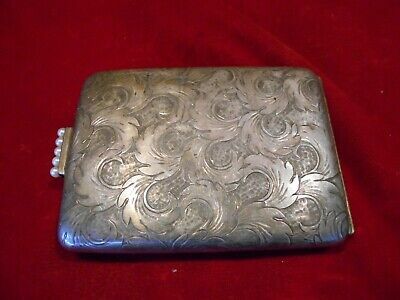 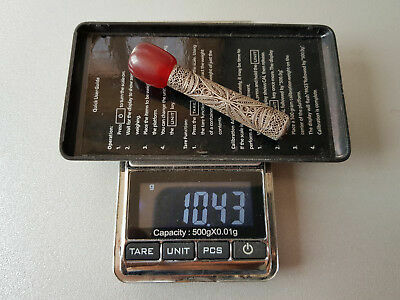 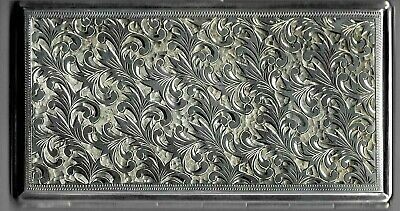 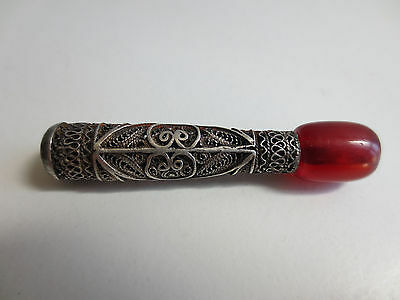 Vintage Antique Silver Cigarette Holder. 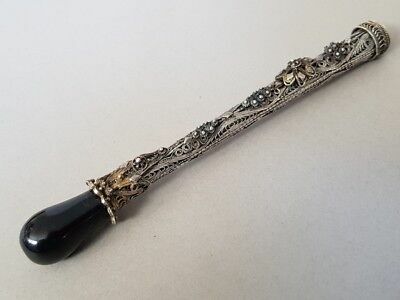 Pipe. 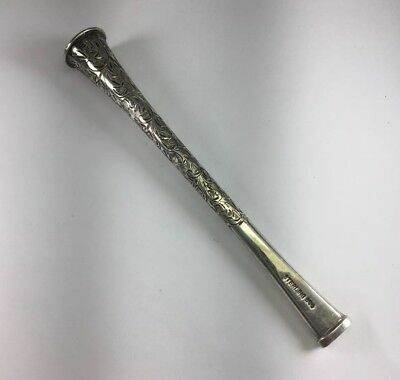 Seller: mitakaboy (96) 100%, Location: European Union, Sofia, Ships to: Worldwide, Item: 202616818243 Massive high-grade silver, with gold-plate on both ends of the pipe. 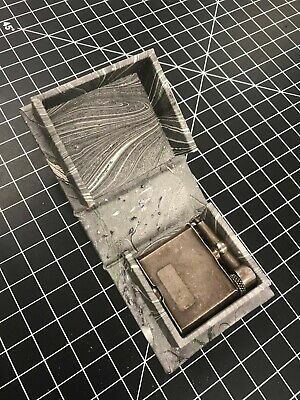 It is good to be used for its purpose! 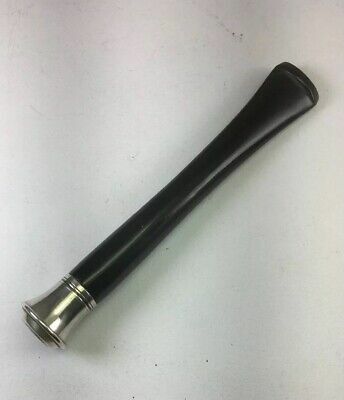 There is no clogging and exhalation on the tube. 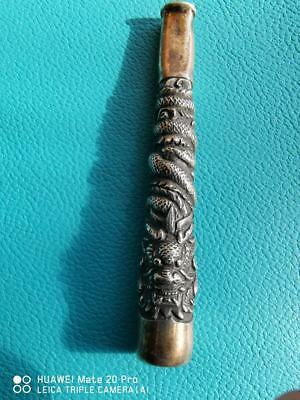 Unique beautiful workmanship and ornamentation that can be seen on the photos. 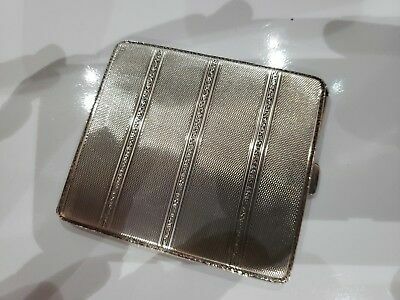 Thank you for looking at this listing. 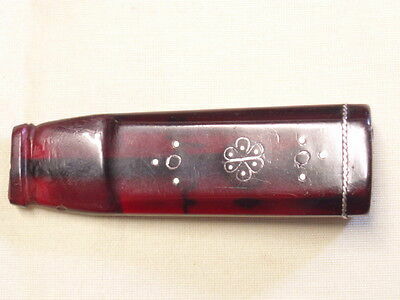 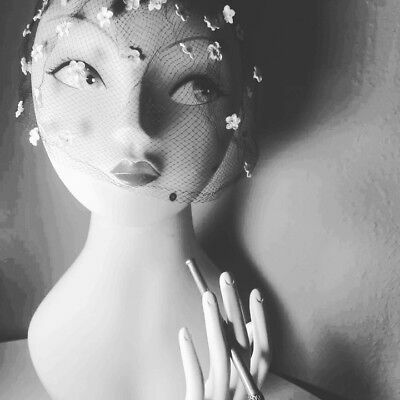 If you have time and desire, please have a look at my other listings , they are few, but there are interesting things! 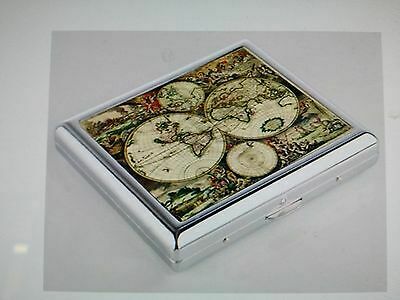 If you have any questions about this item, please contact me !